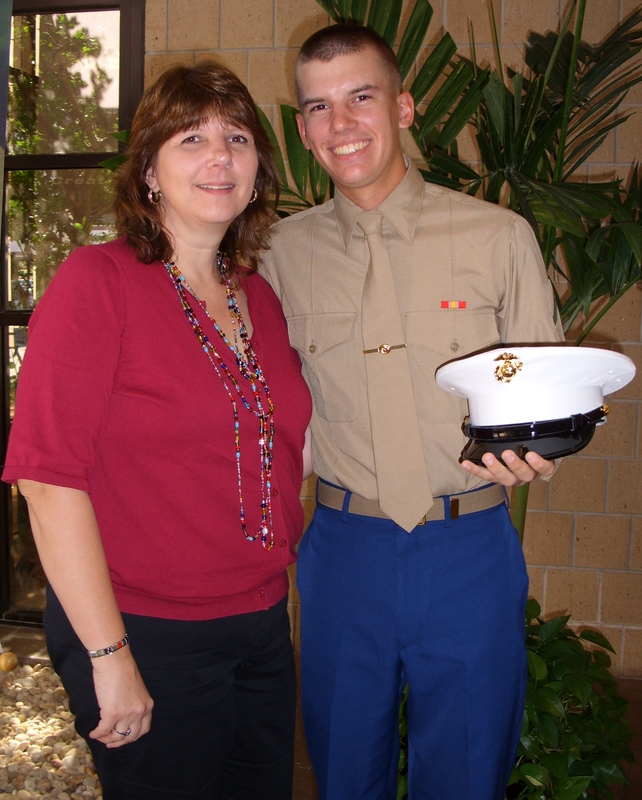 April and son Jared shortly after his completion of boot camp. The Marine son of my colleague and friend, April Agle, is beginning his journey home from his first deployment to Afghanistan. We’ll share news of his homecoming when it happens.